A cabal of legendary experimentalists coalesce and dissolve around the devilishly freeform percussive tics of Valentina Magaletti - drummer for Tomaga and Raime - in an expansive and ambitious session of punkish psych projections. “UUUU is a new outfit featuring Edvard Graham Lewis, Thighpaulsandra, Matthew Simms and Valentina Magaletti. Individually these humans have implanted feathers in caps such as Coil, Dome, Wire, Tomaga, etc. 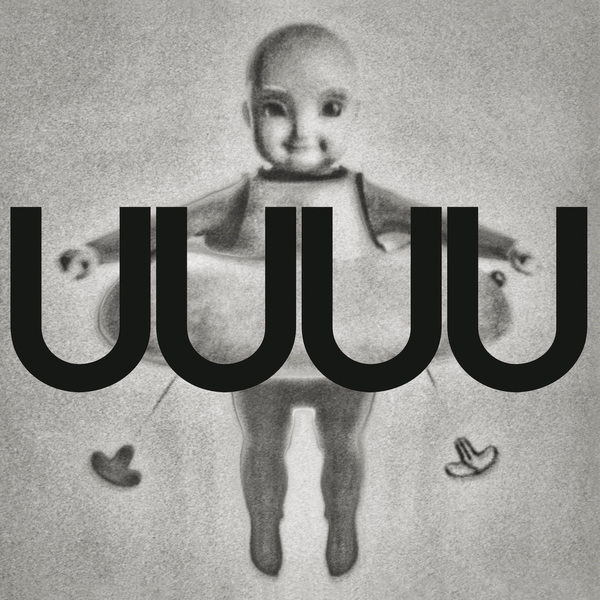 Collectively they form UUUU, a powerhouse construction of fierce and free sonic exploration, as liberating as it is frightening, resulting in, the richly rewarding. 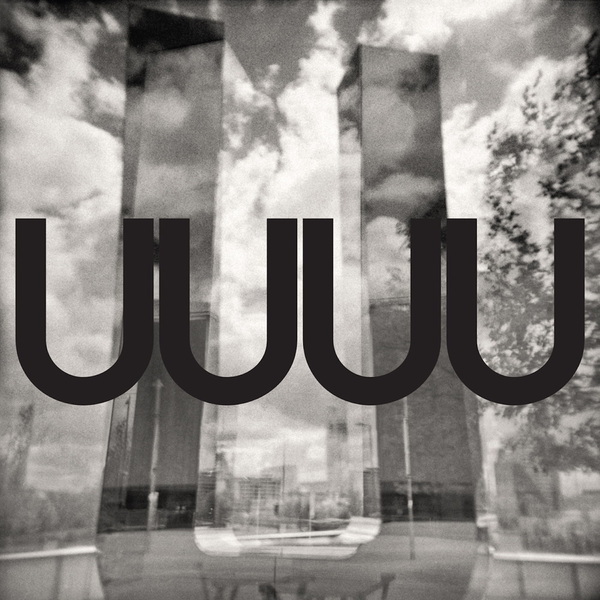 The artists united present a project of exquisite curiosity and confident chaos where the individual thumbprints mesh into a gloriously muscular frenetic free sonic soup. It's Going All Over The Floor presents itself as a terse meeting between dance, ambient, abstraction and improvisation. The Latent Black Path Of Summons Served proceeds in a tense energy field where random elements bounce around until locking into a fourth world pattern designed to fall into a dense mass of ecstatic noise. Boots with Wings is classic Lewis - a pop tune from the other side of the mind.